CHINESE New Year is today and this year it’s the Year of the Dog. According to chinesenew- year2018.com, a person born in a dog year is defined by their loyalty. It said: “They will never abandon their friends, family or work. 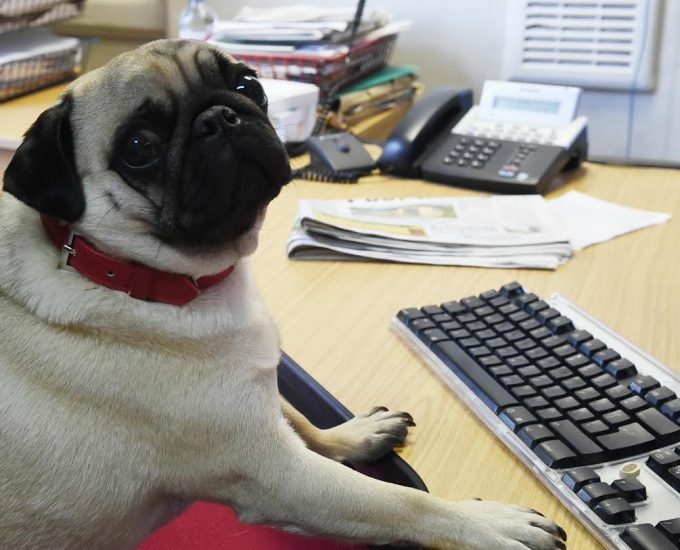 And to celebrate the Year of the Dog, DNG Media are bringing back a popular competition as we search for the region’s most photogenic pooch. To enter email Amanda at ajk@dngonline.co.uk with a picture of your dog, their name, age and your name and address. Enter by February 28 and the winning dog will get a mini photoshoot and have their picture on the front of their owner’s local newspaper – Annandale Herald, Annandale Observer, Dumfries Courier or Moffat News.